Taxes IncludedBreakfast includedGreat value escape! Looking for a stunning getaway location? 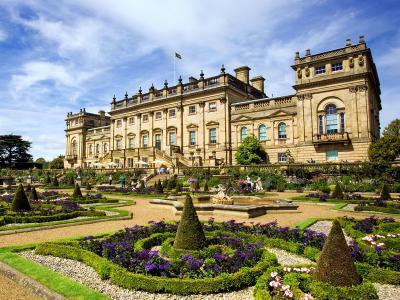 Look no further... stay with us and discover Yorkshire's attractions such as Harewood House, Headingley stadium, Royal Armouries and RHS Garden Harlow Carr.